Will a macrobiotic diet stop all future attacks? 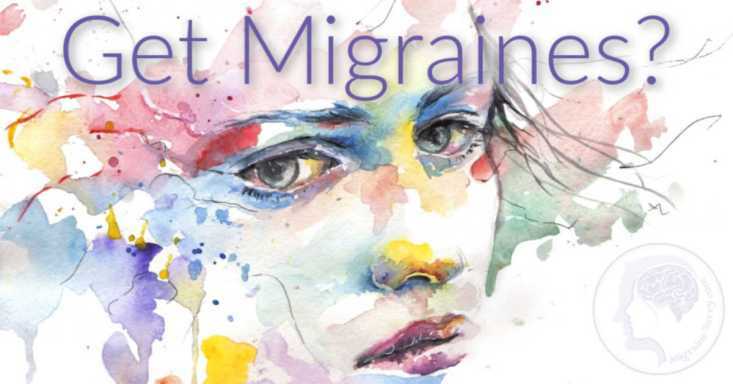 How does your migraine headaches diet stack up? Are you eating the right things? 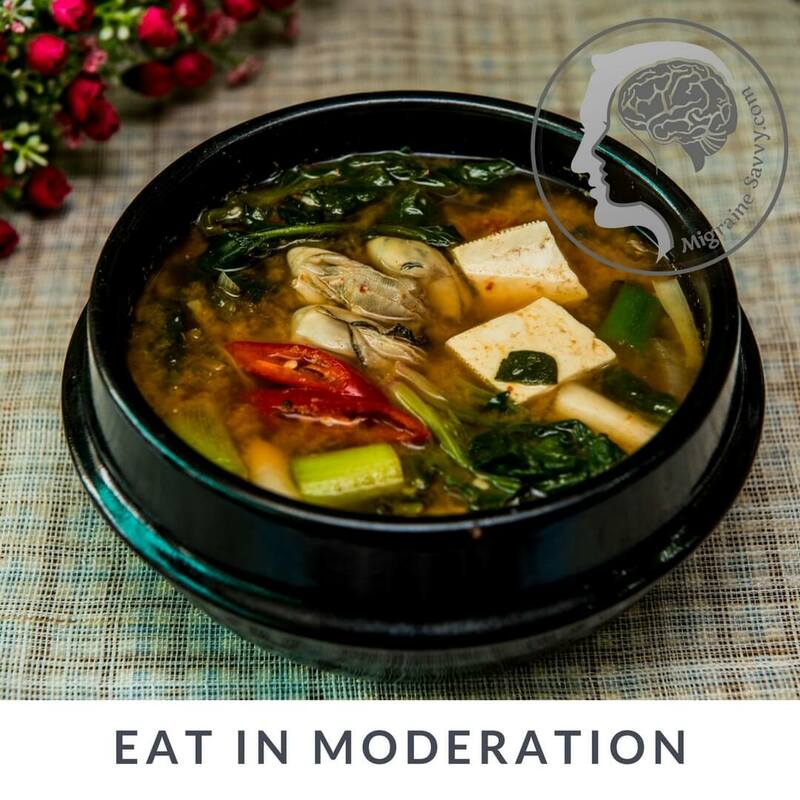 The macrobiotic community claims that their way of eating prevents migraines. A chocolate croissant or miso soup? Let me tell you that food is just one piece of the puzzle. what you think about when you are chewing. It’s your awareness around eating and being all at the same time. This can become a way of life using continuous mindfulness of everything you come into contact with. I was macrobiotic for just over 10 years. For me this included daily yoga, walking outdoors, regular shiatsu massages and chanting twice a day. The best thing I learned was to change what I eat and how I cook with the change in seasons. 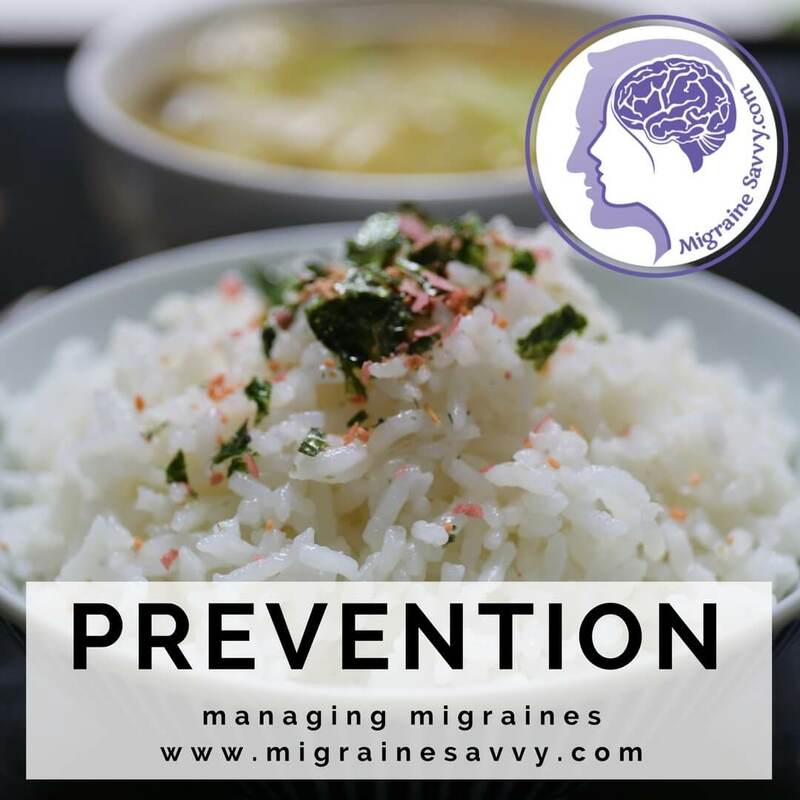 My macrobiotic migraine headaches diet has become more of a way of life... so let me tell you a little more about preventing your migraines using this way of eating... and being. 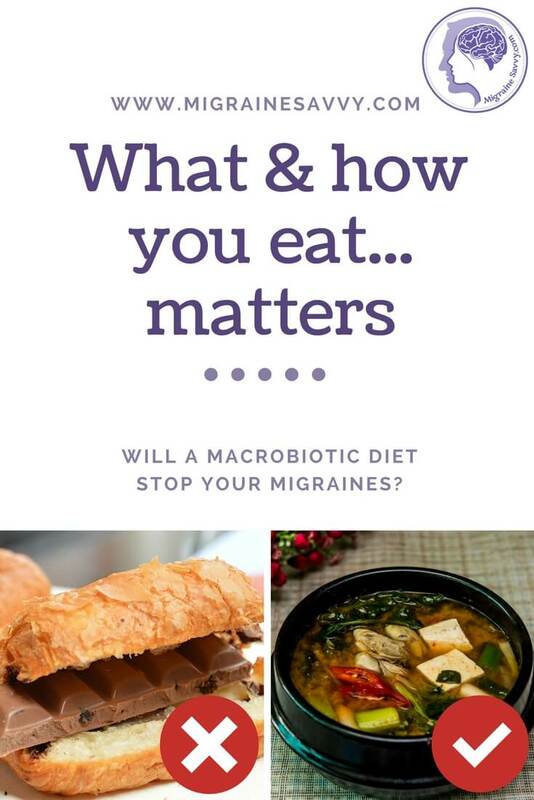 "A balanced macrobiotic way of eating will help eliminate headaches and prevent their recurrence." 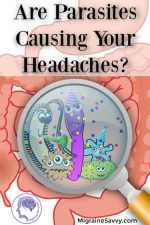 Kushi says that the causes of headaches are primarily from eating extreme (Yin and Yang) foods and beverages. He gives little attention to stress or tension saying that increased stress rarely results in a headache arising. However, he does acknowledge that it might increase the pain levels already there. No one feels the need to take medications, at least not in his macrobiotic community. If you are feeling frustrated here... perhaps you should be! Try breathing in... and out... make the exhale longer than your inhalation. Animal protein that is high in protein and fat; salted meat; eggs; caviar; and salted fish. Think about how alcohol and coffee make you feel. 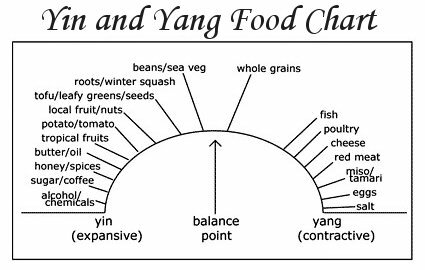 Now there is a whole range of Yin and Yang Macrobiotic diet foods, this chart above just provides the basics. Yang – beef, pork, lamb, cheese, eggs and salt. Just to name a few. 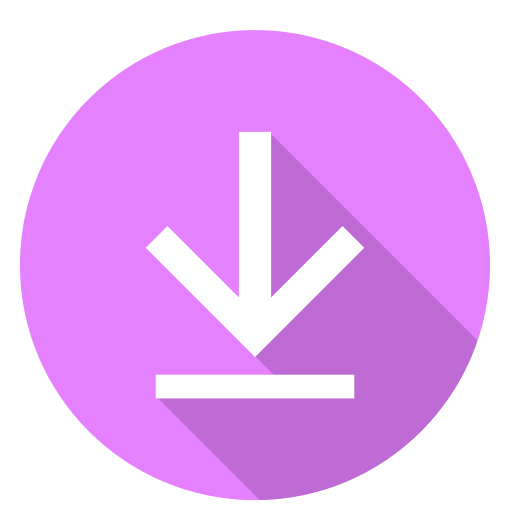 Click here if you'd like to download and print the PDFs for the Food Chart in the Control Cycle and Five Element Eating Chart. 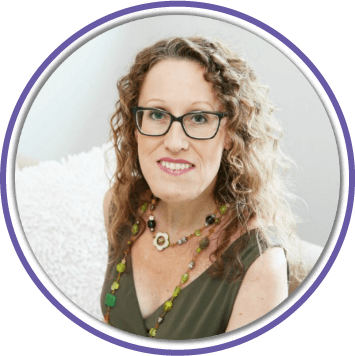 I'll focus on the important Macrobiotic foods specific to the migraine headaches diet you need. There is a lot to learn, and it is a completely different way of thinking about the food you eat as I've mentioned. But it's also exciting... it's about what you can eat! You can eat everything neutral in moderation. Avoid fried rice. Steamed is preferred. Brown rice is even better. 1. Eat whole cereal grains at every meal – brown rice, barley, wheat, millet, and quinoa. During a headache do not eat buckwheat. Avoid baked flour products like bread, cookies, or crackers. 2. Avoid fried rice and fried noodles, fried foods in general. 3. Avoid over consumption of meat and salted meat. Avoid cooking with a lot of oil. 4. If you have Miso soup - try it half strength and have more broth. Too salty is not good. 5. Eat a large variety of fresh vegetables like pumpkin, carrot and Daikon, especially if you experience hypoglycemia – but avoid – potatoes, tomatoes, eggplant, yams and avocados. 6. Avoid raw salad. Cooked food is best. 7. Allow fish once a week if desired, steaming or baking is preferred. 8. Eat beans and sea vegetables. 9. Avoid fruit - Cooked fruits are preferred to fresh or dried fruits. It is preferred to steam or stew fruits with a sprinkle of sea salt whilst cooking them. The salt brings out the sweetness. 10. Avoid nuts and sunflower seeds. Sesame seeds and pumpkin seeds are ok once in a while. 11. Avoid stimulants – coffee, alcohol, mint tea and peppermint tea (surprised?). Mint is considered a stimulant. 12. Have salt only in moderation, natural sea salt or Celtic salt is assumed. 13. Avoid midnight snacks – give digestion time to rest so your sleep re-energizes the organs. 14. Chew at least 50 times per mouthful and put your fork down while you chew. Good advice for any migraine headaches diet! or have Umeboshi plums to neutralize the “extreme” attack. Click the link for Chinese cure below for the instructions. 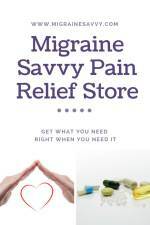 Here are a few other things you can do along with using these migraine headaches diet options. Massaging the migraine pressure point on your big toes on each foot all around the nail bed is said to reduce pain and help ward off an impending attack. 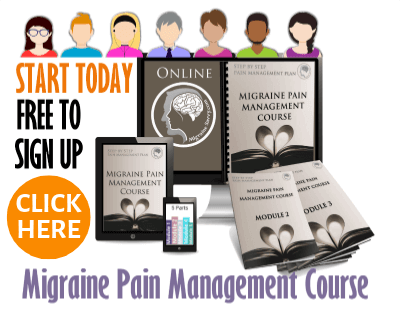 Click on these links for some other options: Chinese cure for migraine headache and migraine relief alternative therapies. Hmmm... I’m sad to report that I was a strictly Macrobiotic for many years and it didn't prevent or reduce my attacks at all. However, this doesn't mean it won’t work for you, especially if your migraines are food related. It certainly made my body stronger and I found some very wonderful foods as medicines which I am truly grateful for like Kuzu and Umeboshi plums. 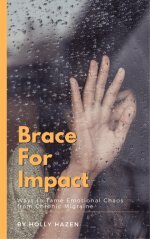 To get your best results you will need to keep a migraine diary. 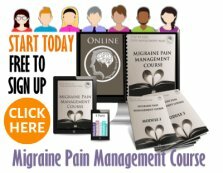 My migraine pain management course has a lesson on food with an 8 week experimental journal. It includes both foods and supplements to test. Check it out, it's free to enroll. 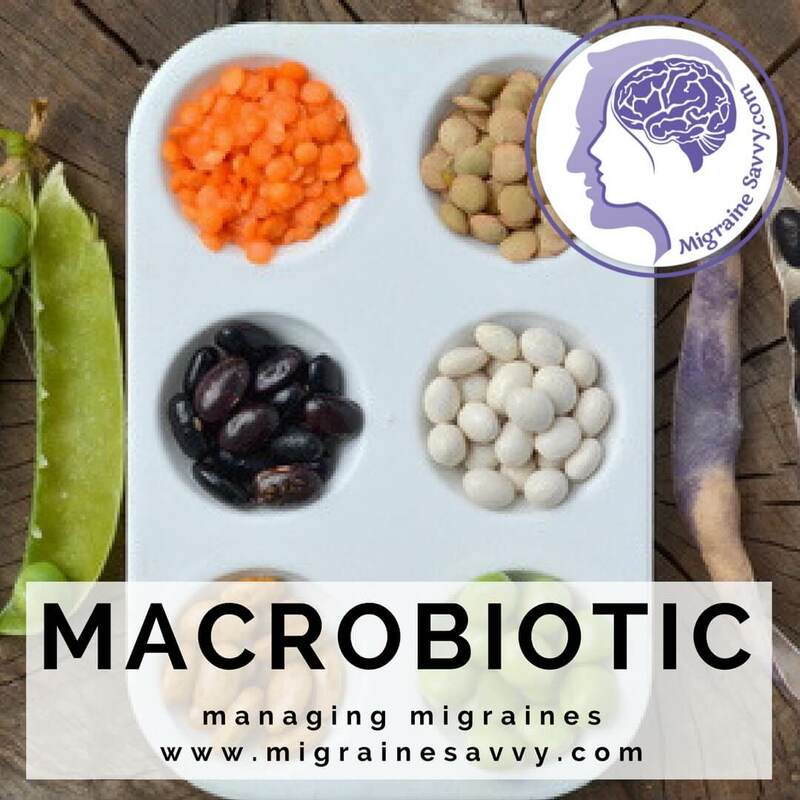 Macrobiotic Migraine Headaches Diet Reference: 1. Kushi, M. and Jack A. (2003) The Macrobiotic Path to Total Health (1st Ed.). Ballantine Books: NY, USA. pp. 228-232.